These pants were a random TJ Maxx find from a month or so ago. I'd forgotten all about them until I was packing for my Vegas trip. So I tossed them in my suitcase, and went. I fell in love with them in Vegas. I love the elasticized hem which gives them a casual "jogging pant" style. I've gotta get more of these in some heavier material for the winter! 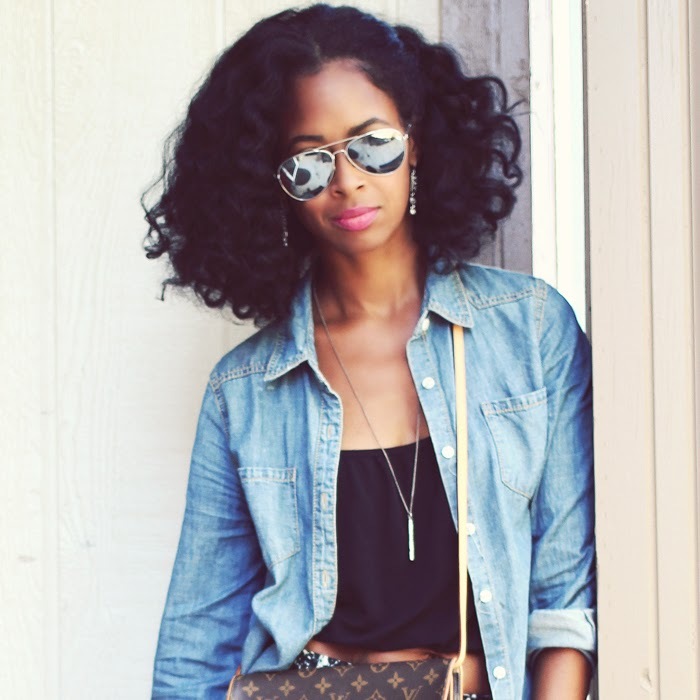 Cute ,comfortable look! Your hair looks great too. You look fabulous. Loving those pants! love those pants, you look fab! 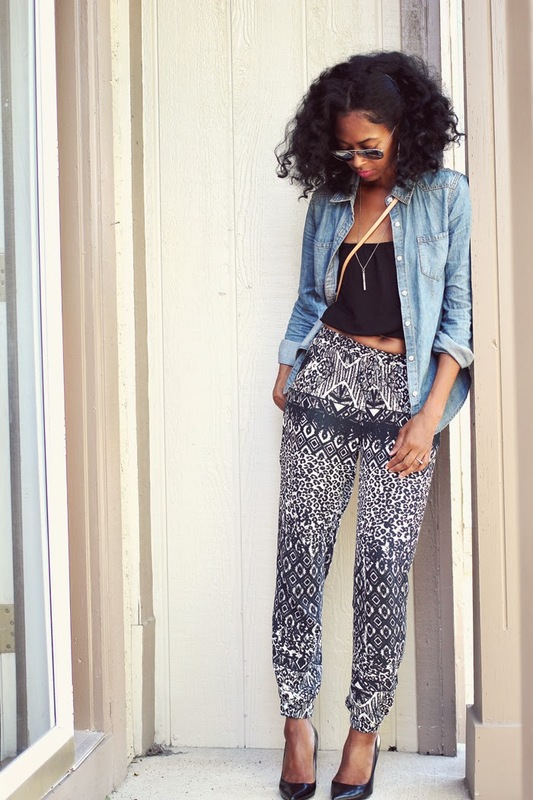 love the trousers, such a great print!